MEWPs for Managers is the essential, one-day course for those who plan, supervise and manage the use of mobile elevating work platforms in the workplace. It covers everything managers need to know about using MEWPs on site, from planning the job and completing a risk assessment, to selecting the right equipment and mitigating all possible risks. The course includes topics such as health and safety regulations, accident prevention and control, personal protection equipment and pre-use checks and maintenance. 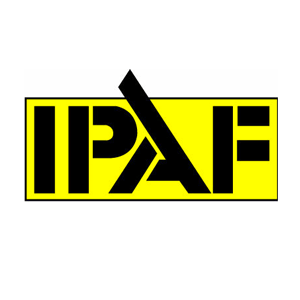 On successful completion of the theory test, candidates will receive an IPAF certificate. Those who hold a valid Powered Access Licence for operating equipment can have the MEWPs for Managers (MM) category added to their PAL Card.